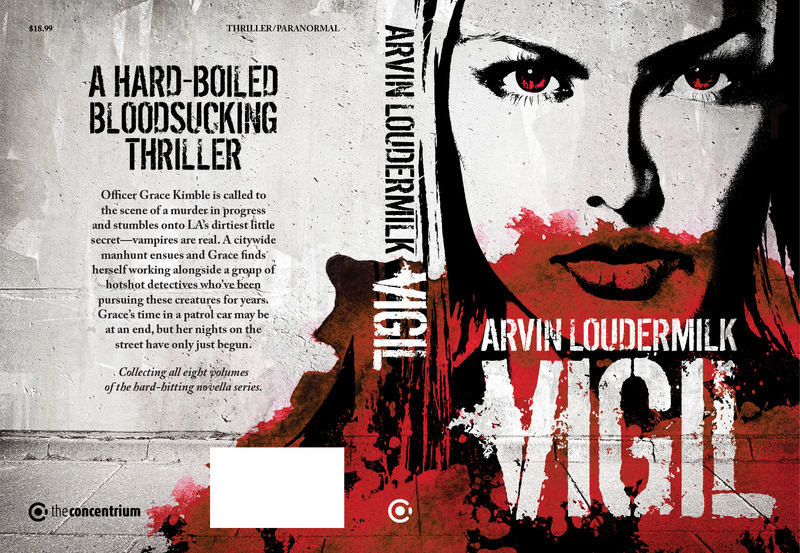 Cover for the Vigil novella series compilation. 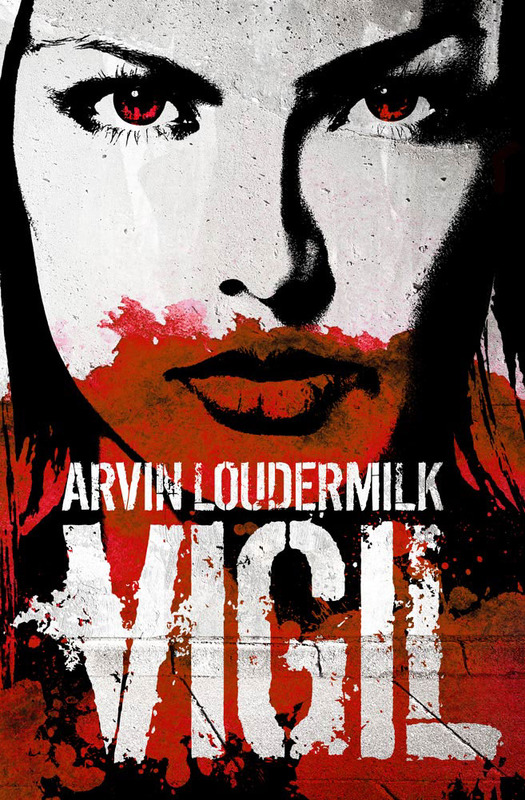 This book collects all the individual Vigil novellas. The same font and graphic approach was used to tie into the previous books but we decided that the direct, piercing gaze of the main character was a fitting representation of the series.